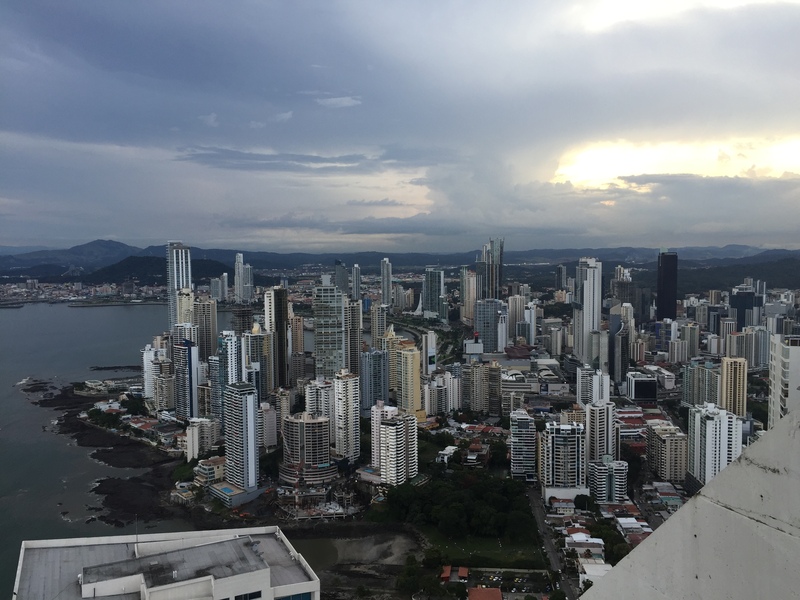 The Video Systems Division’s Global Solutions Director Eric Murphy recently visited Panama to attend Megatendencias Innovations; here are his thoughts on the event and Panama’s burgeoning collaboration industry. 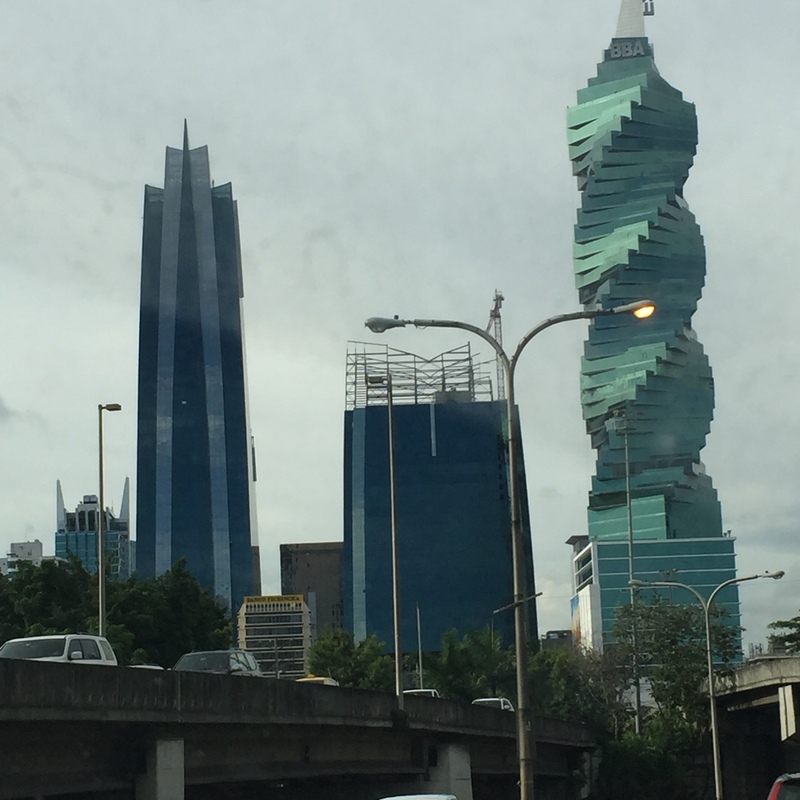 I recently had an opportunity to spend a week in Panama City and Colón Panama with our partner Kontact Art and it was a great experience! 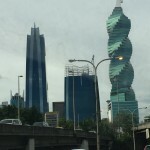 If you’ve never been, now is the time to go; Panama City is bursting with new construction, civic pride, and a whole new sense of how to do business. 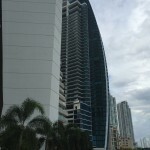 Kontact Art created an agenda that provided me with a unique view into the exciting activities currently underway in this part of the Americas. We visited many organizations seeking ways to better interact and collaborate with other parts of the Americas and the rest of the world. 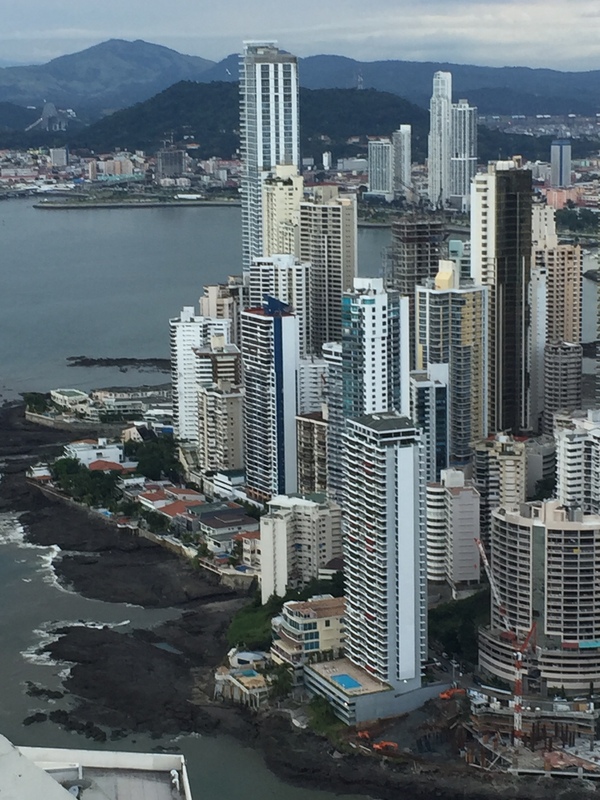 The Panama Canal remains a central focal point for conducting commerce in Panama and it is providing a natural foundation for the future. 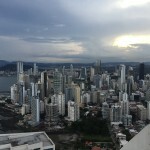 Panama’s unique relationship with the world as a trade route connecting two oceans and all the continents is permanent and growing as a new wider canal is constructed. 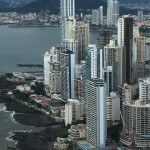 Just as new super tankers will traverse a new canal, Panama is poised to become a super gateway to the rest of Latin America for Compunetix. 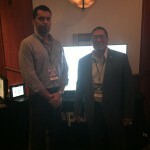 Establishing Compunetix as THE provider of collaborative services is our objective. 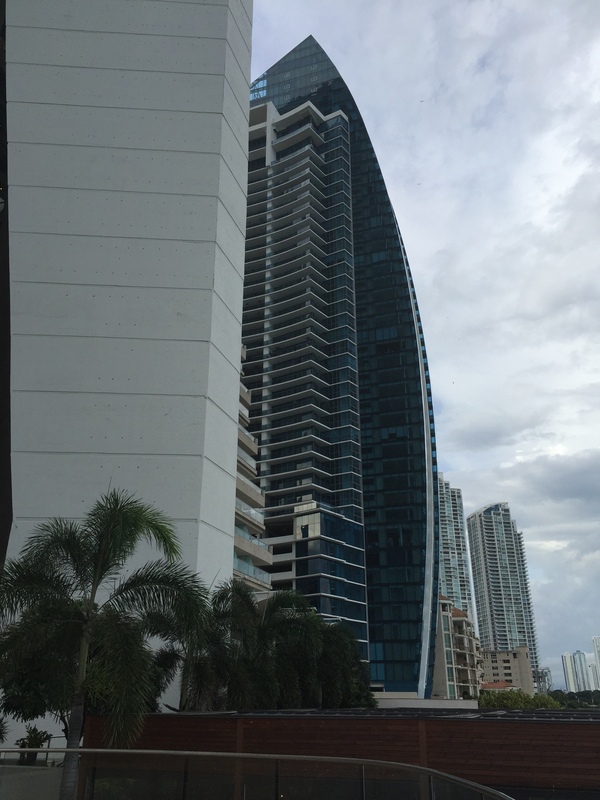 Working closely with Kontact Art we feel this objective will be accomplished. 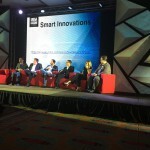 The highlight of my trip was being invited to participate as a panelist in the Megatendencias Innovations Conference. 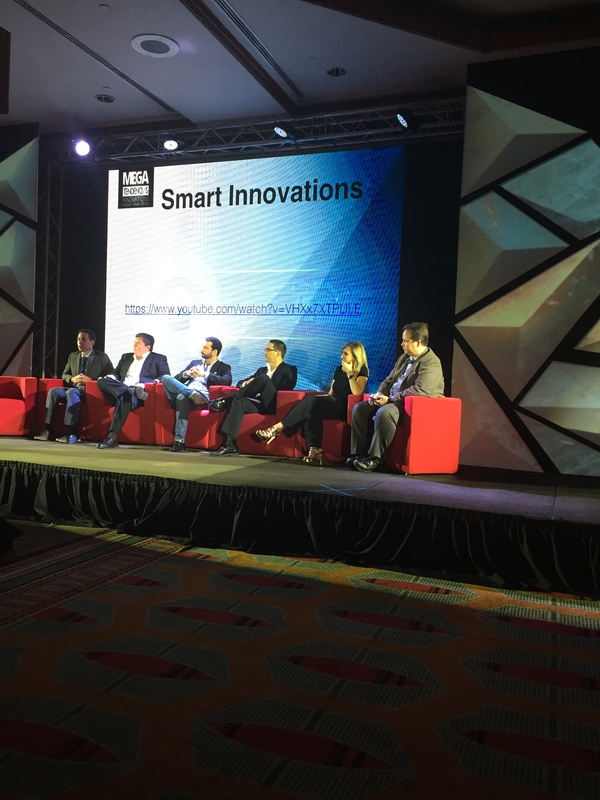 This conference was organized by the Chamber of Commerce of Industry and Agriculture of Panama to visualize the future of the smart technology in Panama and Latin America. 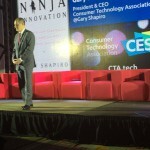 The keynote address was provided by Gary Shapiro the President and CEO of the Consumer Electronics Association (CEA®), the U.S. trade association that represents more than two thousand consumer electronics companies. 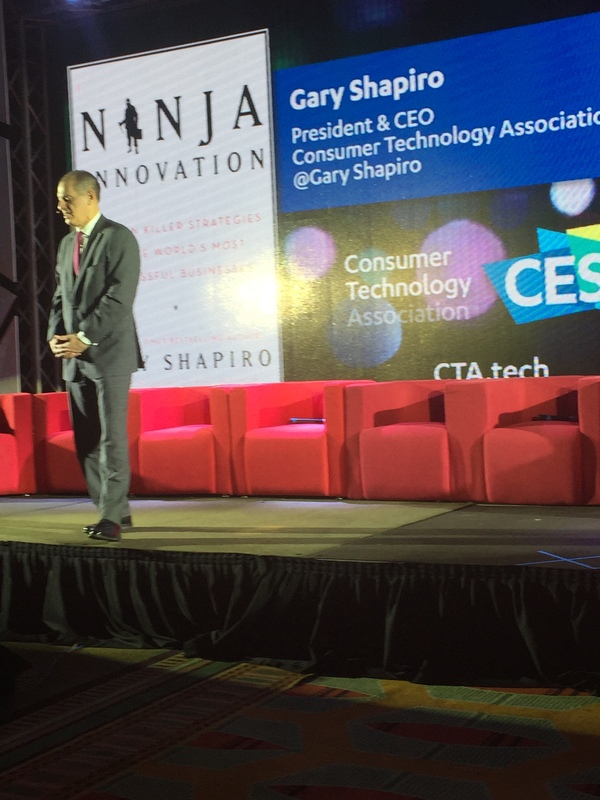 Mr. Shapiro highlighted his presentation with examples of startups and incubator projects he visits and the need to collaborate with a global work force and customers. A message the audience overwhelmingly approved and definitely supported our efforts. In addition to participating in the conference as a panelist we also streamed the event live to a worldwide audience utilizing our Chorus Call organization. 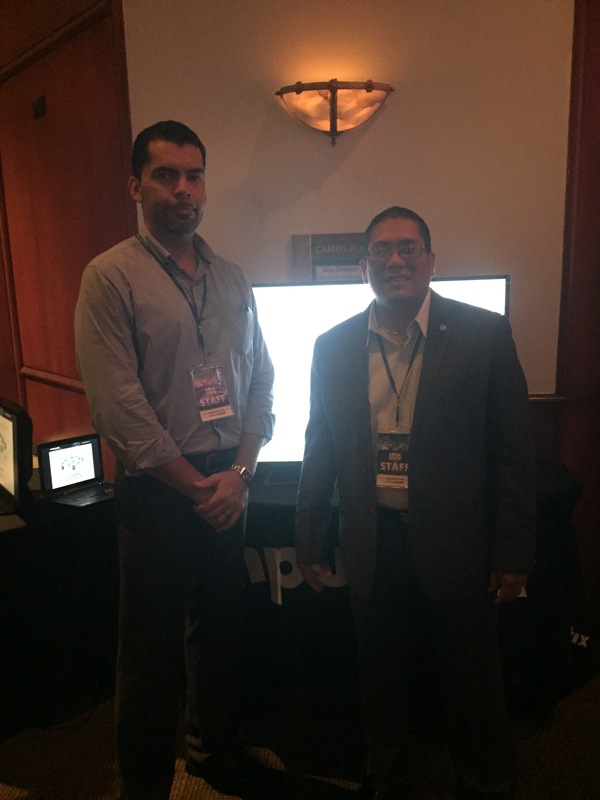 By participating in this event and streaming live we were able to significantly raise our profile in the community and have received multiple requests for our services. I want to thank the Panama City Chamber of Commerce and our partner Kontact Art for all the work that went into organizing my visit. This is a unique country and a great city; we look forward to the next time.